FIRST IMPRESSIONS ARE CREATED IN UNDER 5 SECONDS. They are EXTREMELY difficult to change. Is the awesome person you are in the inside being reflected JUST RIGHT on the outside? 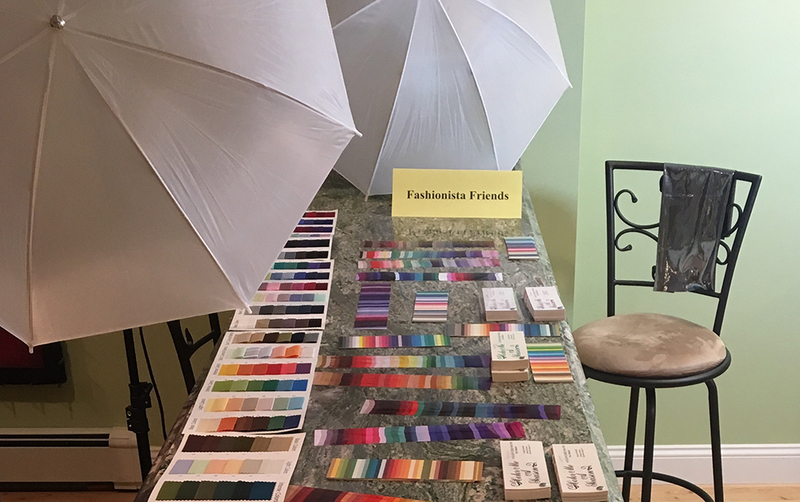 At Fashionista Friends, we work together analyzing your objectives, needs, physical characteristics, and personality to create a user-friendly wardrobe that will help elevate your confidence, self-esteem and that inspiring feeling of empowerment. Combining my passion for styling and love for helping individuals truly feel amazing about themselves, I created Fashionista Friends, an image consulting company. Need some help achieving that awesome looks that makes you feel confident and empowered? Then, please check out my consultations which can always be personalized for your needs. Wardrobe Shopping should be fun and efficient! I will save you time and energy as I pre-shop and set up dressing rooms of hand-picked items especially for you! This is not only about understanding your wardrobe needs but what makes you feel awesome, happy and empowered. Do you walk into your closet feeling frustrated, and perhaps may be wearing a small subset of your clothes over and over again? Would you love to expand your repertoire of clothing and create a peaceful oasis you can shop inside? 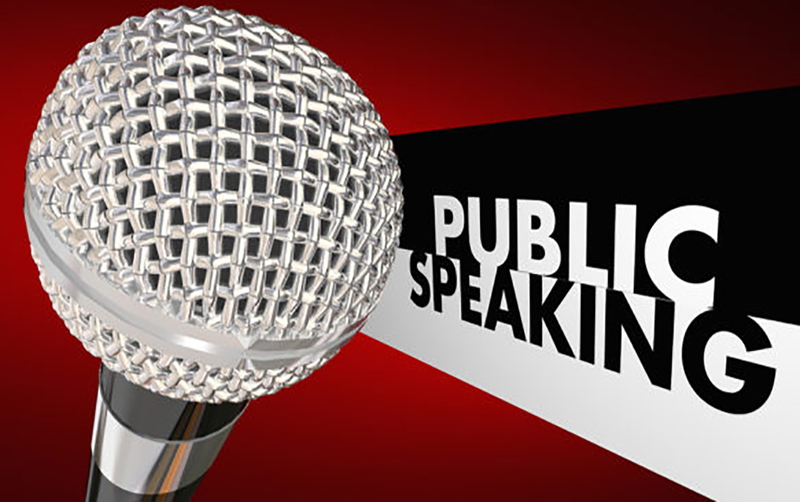 Need a guest speaker to discuss various motivational subjects regarding our appearance? I can help you. However, if you feel like you could use improvement with your verbal and nonverbal presentations skills in either business or social settings, we can work on that together. Words can not express my gratitude enough for how much you have helped me move forward in my new life! You are warm, open hearted, open-minded, and able to help me through my wardrobe organizational issues like a champ. I now look forward to opening my drawers and closets to see what inspires me to feel beautiful every day. Thank you very much Cheryl for your amazing guidance. You helped me on so many more levels than you may even realize! Thank you so much! You were very patient and understanding in planning our time together. You helped me move in new directions in choosing a dress to wear to my daughter’s wedding and in sports attire. I will definitely call on your expertise again and refer others to you. 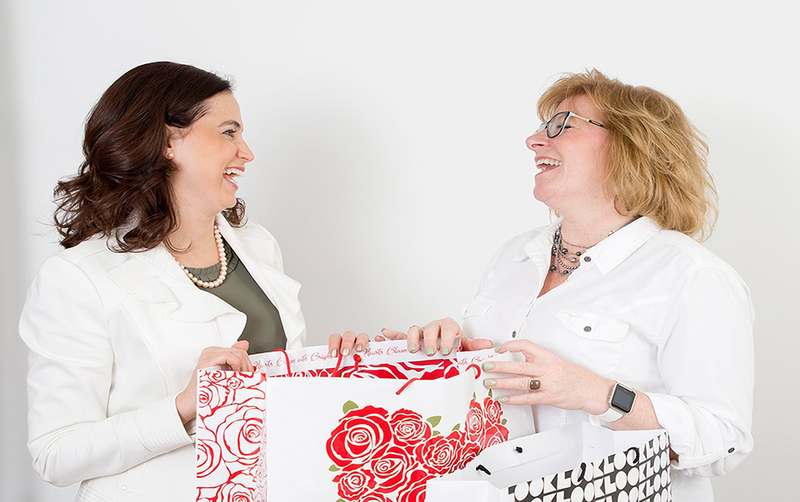 I was stuck in “frumpy mom” mode and Cheryl gave me so many practical tips and easy tweaks that will help me add some flair and boost my confidence! I discovered the colors and styles that work with my body type in our initial consultation. It was very personalized and specific to my lifestyle and needs. Cheryl is very non-judgmental and helpful and taught me how to work up my assets. It exceeded my expectations and gave me practical advice that I can easily work into my life. If you happen to be in a rut and could benefit from an image consultant, Cheryl Katz is amazing! 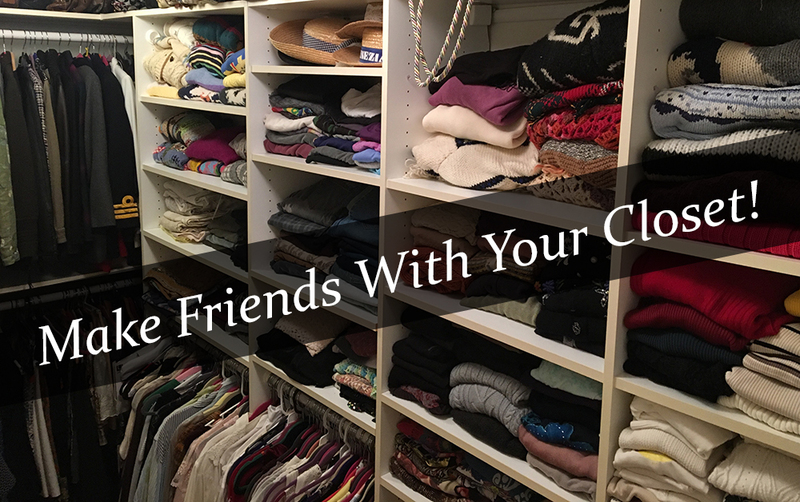 I had so much fun with, Cheryl Katz, when she came to my house to help me organize my closet. We went through all of my going-out and work clothes. I got rid of so much that was worn, not great colors for me, and just didn’t fit me well. I have lots more room in my closet and can actually see what’s in there!! Plus, I feel like I DOUBLED my wardrobe as now I know what I have. There are a few items that just need a little hem or taper and those too will soon be part of my ensemble. And, Cheryl organized it all for me in my drawers and closet by color and style! Then, we went shopping together to fill in some basic items and some that were needed to complete existing outfits. Lots more fun! Choosing clothing for work and play are so easy now!! THANK YOU, Cheryl! Within only 15-30 seconds, first impressions are generated by mostly our appearance and are then very difficult to change. Clients look to Cheryl for image guidance, but in a gentle, honest manner one would expect from a friend you know and trust. Want a Free 30 Minute Chat ? Energize You! Energize Your Wardrobe! Sign up for Cheryl’s Free Holistic Styling Tips and Announcement of Events.